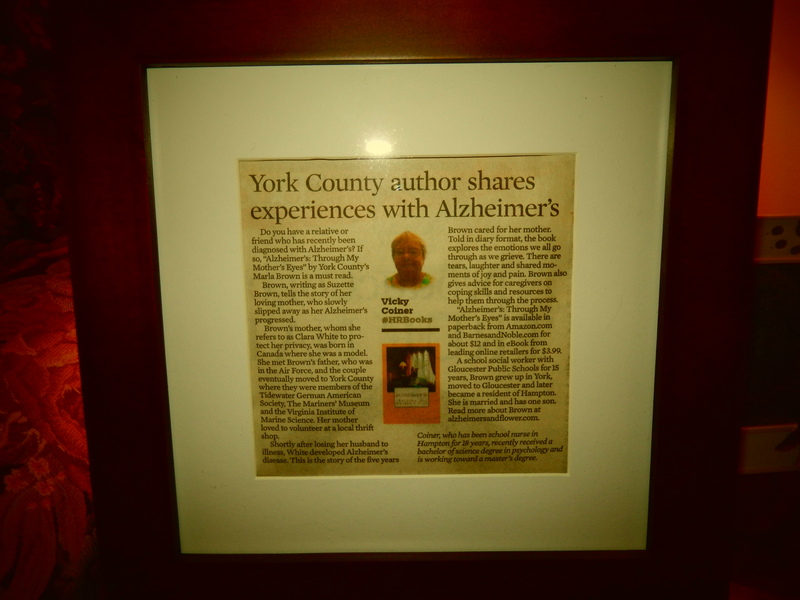 February | 2015 | "Alzheimer's: Through My Mothers Eyes"
My Book Review from “The Daily Press” newspaper – “York County author shares experiences with Alzheimer’s”. Thank you “Beezeebooks” – for author information. 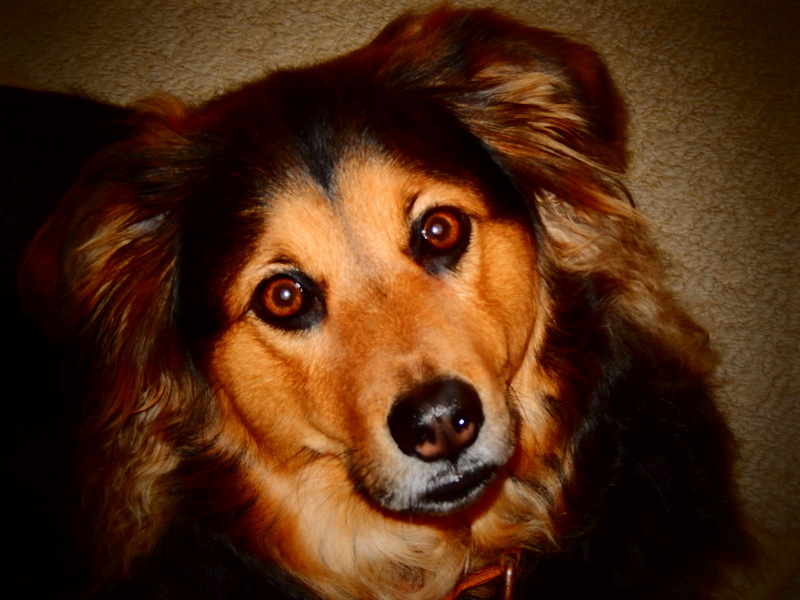 Posted in Alzheimer's, Alzheimer's Support, Author, Author Interviews, Blog, bloggers, blurbs, book, Books, caregiver, caregivers, caregiving, Dementia, disease, elder attorney elder law, Elder care, Elder support, Family, GoodReads, Health care, Honored, Indie Authors, Indie book, Indie books, Kindle, kobo, mother, Reader, reviewer, self-publishing, WordPress. Bookmark the permalink. This is an amazing site for all new, current and upcoming authors. The reader will find a great variety of books for all ages and genres. I am honored to be included with my book, “Alzheimer’s Through My Mother’s Eyes” as a listing. Shout out to Beezeebooks !